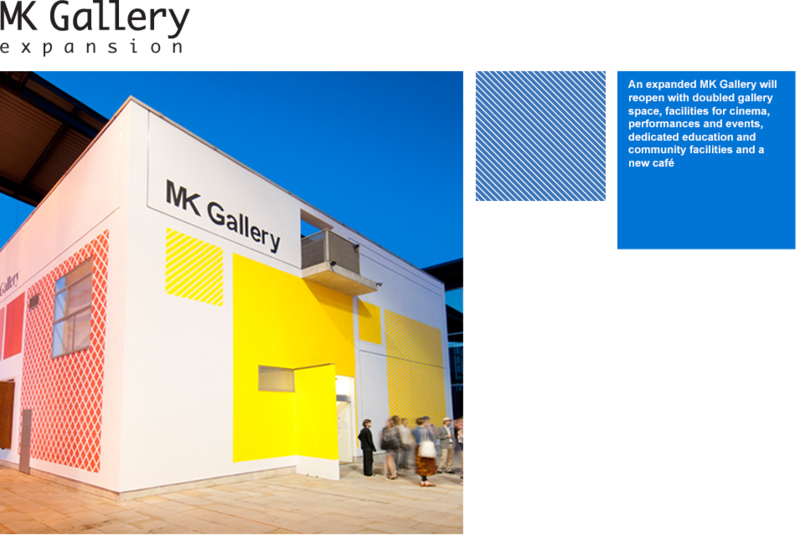 Last month, we submitted our planning application for the expansion of the Gallery. MK Council has now validated the application and uploaded it to the planning portal, where you can comment on the plans. We look forward to hearing your feedback.